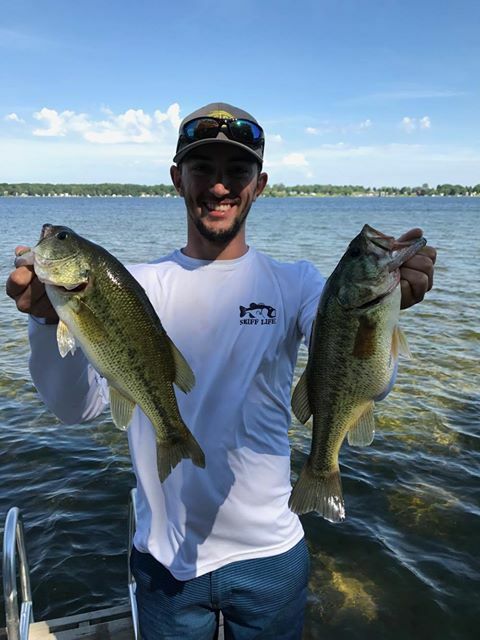 Editor’s Note: Zach and brother Ethan are avid Florida fisherman, equally lethal anglers in both Florida’s Saltwater and Freshwater fishing grounds. As shown here, annual trips to other parts of the country to fish always guarantee an opportunity to learn something new. Enjoy and great job Zach & Ethan. Summertime in mid-Michigan, the weather was upper 70’s and sunny, keeping the water of Chippewa Lake at a “refreshing” temperature. 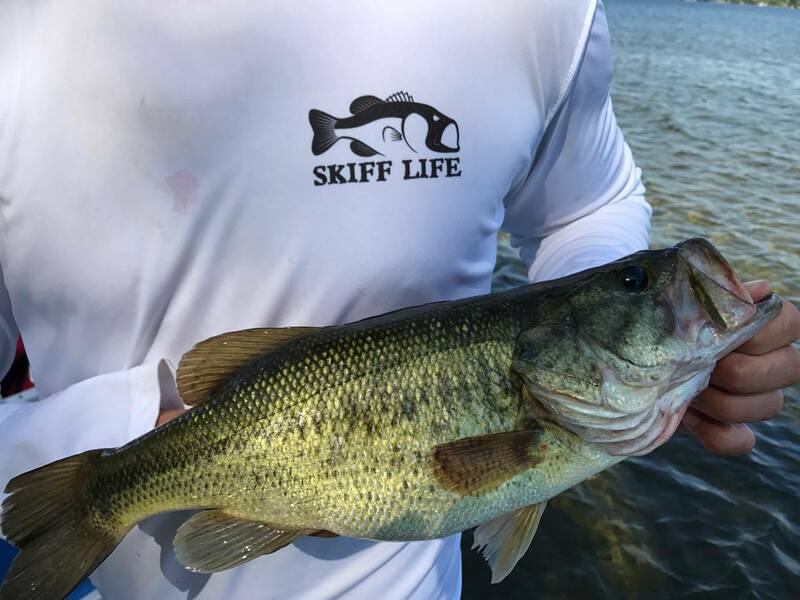 My brother and I had been fishing this same lake for years and we thought we knew everything about it, so we headed out to the 30 foot range and started drifting and throwing deep diving crankbaits (which is usually killer in the midday). 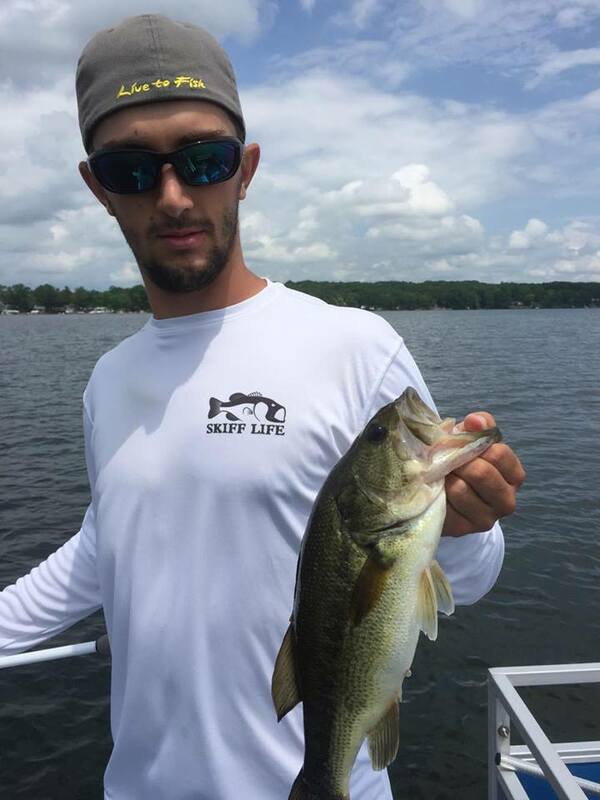 After about 20 minutes of a whole lot of nothing we moved into some shallower weeds to see if the bass were hunkered down close to shore. I started throwing a spinnerbait and my brother was throwing a chatter bait. In a few minutes the wind picked up and blew us through and area that was 8 feet deep with dense weeds coming up to about 5 inches from the surface. This 5 inches of space proved tricky to work with and we developed the “reel before you hit the water” technique. Pretty soon bass were blowing up our lures and it was one right after another.